Following last week’s celebration of all things 1987 in ‘Back To The 80s’, we are back to some sense of normality (ahem) this week. 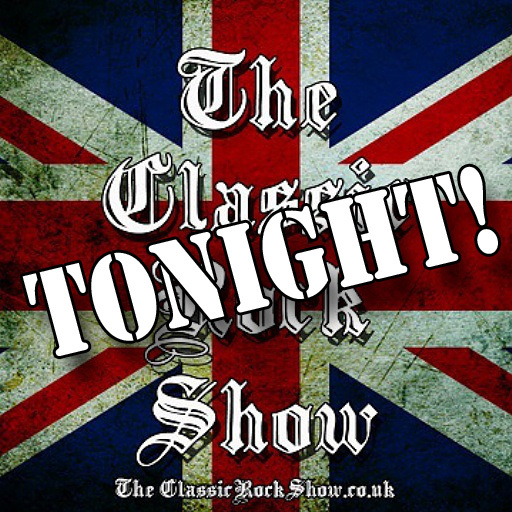 Your requests, some prime choices of our own as well as some new music are brought together for three hours of non-stop, commercial-free rock indulgence. Deep Purple, Black Sabbath, Meat Loaf, The Rolling Stones, Montrose, Boston, Kiss, Dio, Ozzy Osbourne, AC/DC, Pat Travers, Mountain, Nazareth, Manfred Mann’s Earth Band are represented. We’ve also got some new music from Skindred and Crossfaith who are on a UK tour together in November, Crobot, plus the latest from Coheed & Cambria, Electric Six, Buck & Evans, I.C.O.N., Voodoo Vegas, Zebrahead, Antimatter, From Ashes To New, Lamb Of God, Metal Allegiance, Amorphis and the new single taken from the forthcoming album ‘White Bear’ by The Temperance Movement.